The U.S. 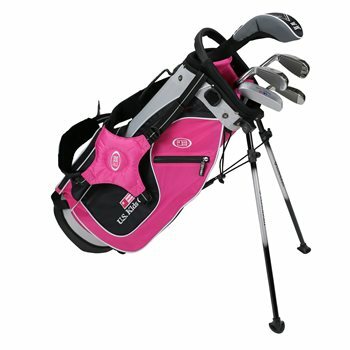 Kids golf clubs are constructed of lightweight, quality materials and are created specifically for junior golfers with kids-flex composite shafts that are both frequency matched and spined for optimal performance. 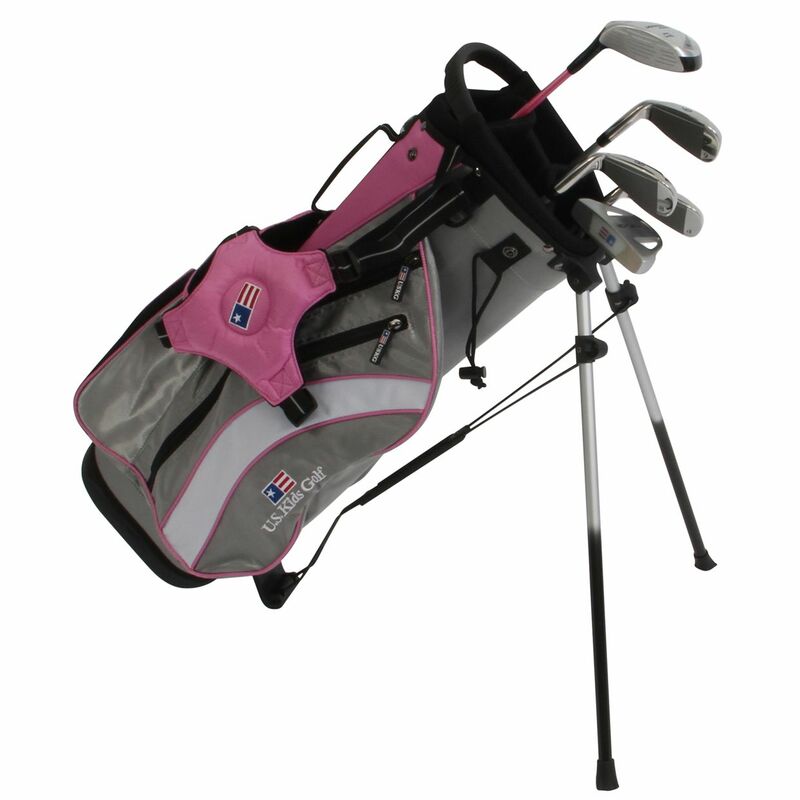 The Girls UL 48 Silver system has a driver length of 32-inches, and the perfect fit is for a player height of 48-inches, with an acceptable range of 46.5 to 49.5 inches tall. This set includes a fairway driver, 6 iron, 8 iron, pitching wedge, putter, and a stand bag.